ReAgent are excited to announce that we have been invited to embark on a new adventure that will reshape the moulded parts industry. 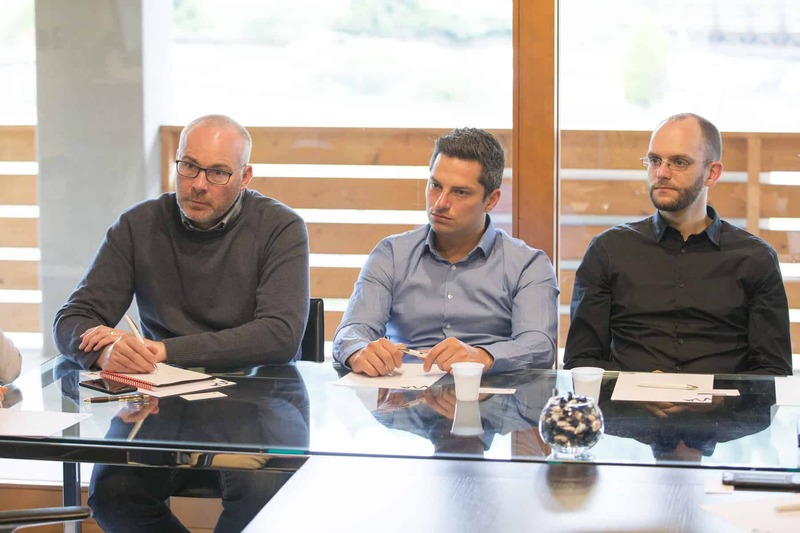 Together with other leading European companies, we join the SoftSlide project to deliver an innovative method of manufacturing dynamic seals. 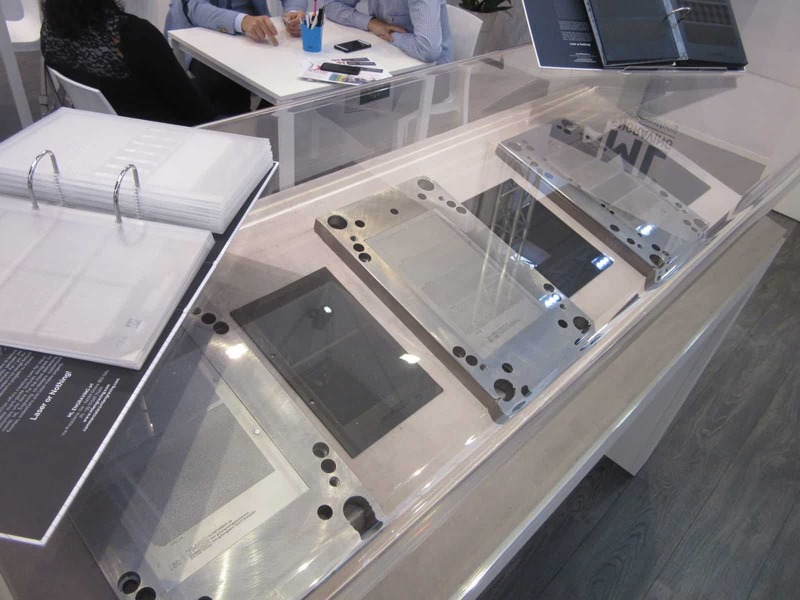 Examples of SoftSlide’s textured dynamic seals on display at the International Trade Fair in Fakuma, 2017. In a previous blog post, we told you about an exciting new project that is changing the game of dynamic seal manufacturing. 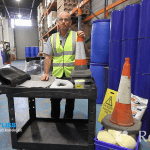 The SoftSlide project are looking to improve the efficiency and durability of industrial equipment by substituting standard dynamic seals with textured seals. These are manufactured according to the Texturing During Moulding (TDM) process which is used to achieve low-friction, durable, and energy-efficient textured seals. Moulds are micro-etched in order to dramatically decrease friction between the seal and its respective device. This then leads to reduced energy consumption. 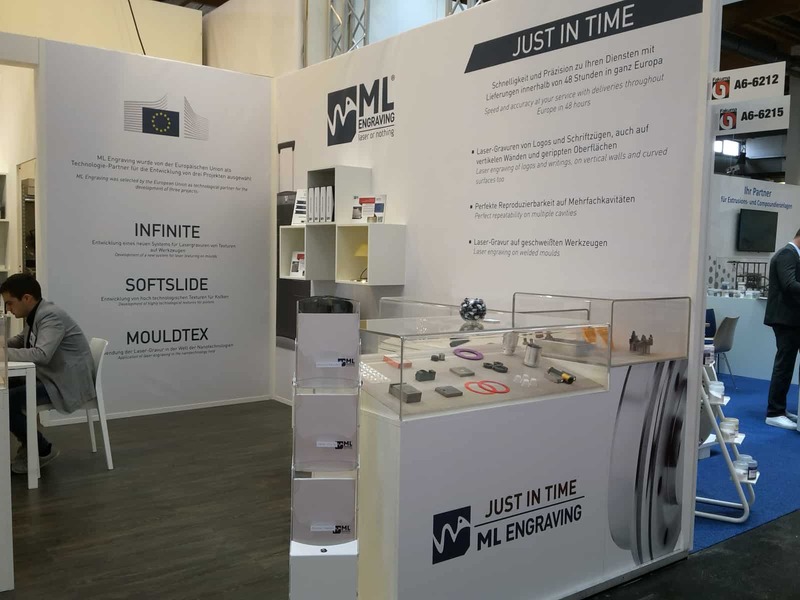 ML Engraving represented SoftSlide at the International Trade Fair for Plastic Processes held in Fakuma this year. ReAgent is the fifth gear, and we play an important role in this project. ReAgent’s role is the scale-up and production of a semi-permanent mould release coating. We will do this using Sol-Gel technology. In November 2017, our Sales Director, Darren Wilson (left), joined the SoftSlide project partners in their most recent meeting in Brussels, Belgium. This was an opportunity to discuss the current state of the project, to share progress made over the last 6 months, and to plan future phases. Sol-Gel technology not only drastically reduces surface tension on the textured mould, it also significantly increases release properties. Release properties play a key role in TDM seals manufacturing, and are directly associated with the hydrophobicity of the mould’s surface. Hydrophobicity is essential for creating a durable and re-usable mould. By enhancing these properties, we are able to massively improve the efficiency of moulded parts manufacturing. Standard mould release agents have to be replaced after each use. 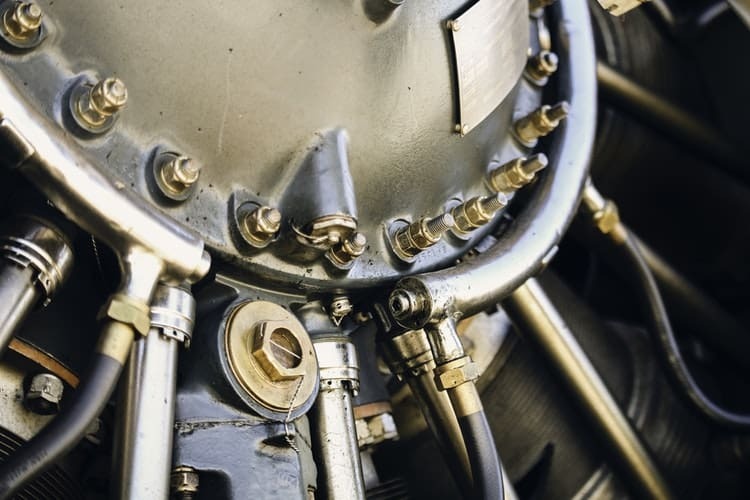 However, during testing, we have established that fluorinated and methylated Sol-Gel coatings are able to increase the number of cycles that moulds can go through before cleaning or replacement. This not only improves the texture transfer to seals, it also improves longevity and efficiency. 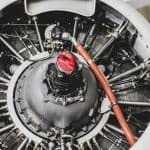 This new method of producing mould release coatings will revive old manufacturing techniques in the industry, and ultimately lead to a more cost-effective process. It is now ReAgent’s duty to scale and optimise this innovative Sol-Gel technology. To date, we have scaled up to 1L batch sizes in our factory – but this is just the beginning. Our next scale-up volume will be 50-100L per batch. We will use a 100L Jacketed Stainless Steel reaction vessel for this. After this, the final stage will be scaling up to 1000L per batch! ReAgent are extremely excited, and proud to have been asked to get involved with this ground-breaking project. Together with the Consortium, we intend to invigorate the moulded parts industry by changing the way dynamic seals are manufactured.